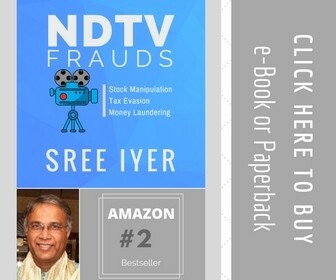 For thousands of years, through exceptional spiritual practice, the yogis have identified and known about seven complex fundamental systems of emission-reception, which connect our inner micro cosmos with the outer macro cosmos’s seven fundamental levels of vibration. 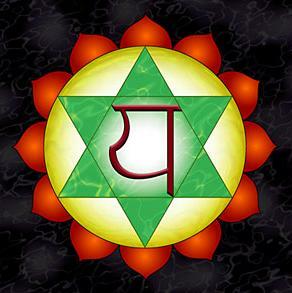 The persons that are under the influence of this chakra may have a psychic “aspiration” effect in a downward direction. 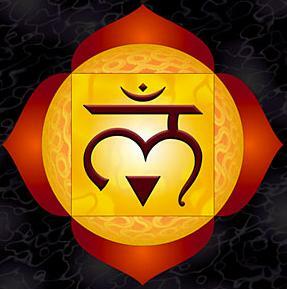 The persons that have a dominant swadhisthana chakra are highly impressionable, have an active and fertile imagination, as well as the aptitude of verbalizing their perceptions – which makes them quite suited for guidance and healing. 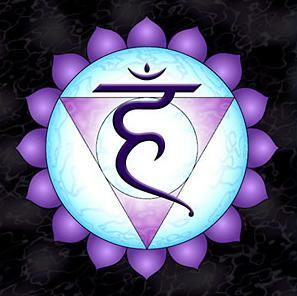 The disharmonious activation of this chakra makes a person struggle for personal power, and the recognition of one’s rights, at all costs, even it it means hurting others. 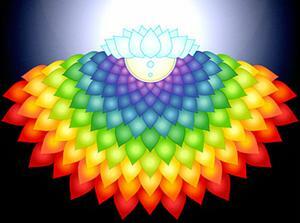 The activation of its energy allows the understanding of non-verbal messages. The corresponding glands are the thyroid and parathyroid. 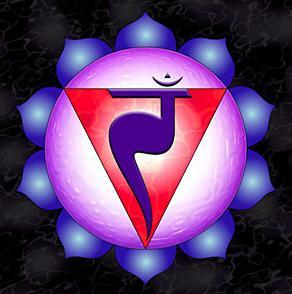 All that seems miraculous, incredible possibilities, divine gifts and powers known as ” siddhis ” are connected to this throat chakra. 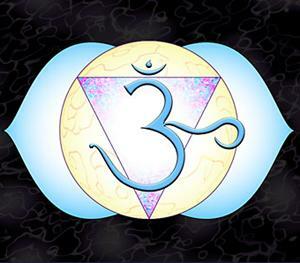 It also bears the names, The Third Eye or Shiva ‘s Eye and it represents the superior mental consciousness that allows direct perception over the invisible worlds, and direct perception of the subtle aspects of manifestation. In Eastern literature, it is known as “the supreme center of contact with God”. 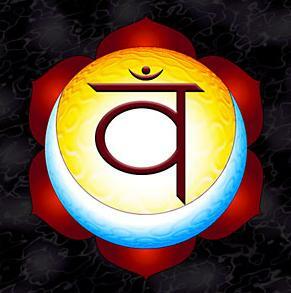 Sahasrara chakra symbolizes detachment from illusion; a key element in obtaining supra-mental consciousness of the truth that one is all and all is one.